Do you want to find out about the best Cape Town events in October? Here in my events calendar there are great events in the Mother City for every taste and budget. Springtime is a wonderful time in the Cape. The days finally are warmer and drier again and you will want to get out of the house or office as much as possible. 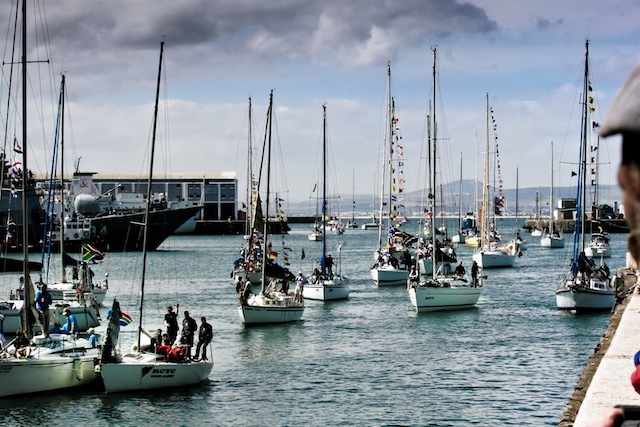 How about celebrating the start of the sailing season in Table Bay harbour? This is a colourful event not to miss. Or what about whale-watching or going on a safari? There are some great game lodges around Cape Town and going on a safari is a must when in South Africa. Now is the best time in the year as there are all the animal babies to be seen. And remember, Spring school holidays are here as well. Public schools are closed from 29 September to 8 October 2018. More here. Anyway, have a good look and find out what’s on in Cape Town this month. There are many exciting events happening in the Western Cape in October, that’s for sure. •	Cape Town, Camps Bay: The curious incident of the dog in the night-time. 22 September until 3 November 2018. Show for the whole family at the re-opened Theatre on the Bay. More info. • Cape Town, Newlands: The Three Little Pigs. 1 - 6 October 2018. 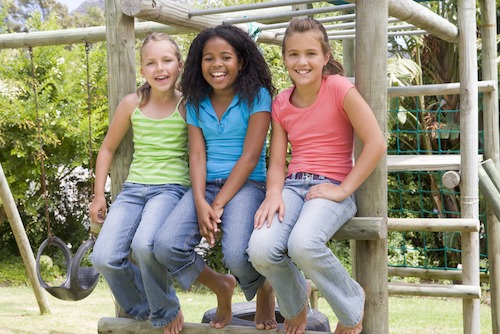 Popular children's show comes to Cape Town's Nassau Theatre. Tickets: R80. More info. •	Cape Town, Baxter Theatre: Dance Festival. 4 - 13 October 2018. Showcasing the best of the dance scene. Tickets: From R40. More info. • Cape Town, Artscape Theatre: Cinderella. From 5 October 2018. For all aspiring ballerinas a must-see! Cape Town City Ballet with guest artist Ksenia Ovsyanick of the Berlin State Ballet. Tickets: From R150. More info. •	Cape Town, Fugard Theatre: Shakespeare in Love. Last show 6 October 2018. Tickets: From R200. More info. •	Cape Town, Baxter Theatre: A Grand Night for Singing. 6 October 2018. The Symphony Choir of Cape Town perform loved anthems by Rodgers & Hammerstein. Tickets: From R200 at Webtickets. More info. •	Cape Town, Waterfront: Royal Yacht Club Season Opening Cruise. 6 October 2018. Official launch of the 2018 sailing season attracting a large fleet of sailing vessels which sail into the V&A Waterfront en mass and in salute of the Club’s Commodore. From 12h00 noon. More info. •	Cape Town, Waterfront: Blessing of the Fishing Fleet Festival. 6 - 7 October 2018. Join the annual celebrations of the Portuguese Community with activities and fun for the whole family. More info. •	Cape Town, Simonstown: Penguin Festival. 7 October 2018. Annual fun event at Boulder's Beach from 10h - 14h. TBC. Entry is free. •	Cape Town, Waterfront: Cape Town International Film Festival. 9 - 19 October 2018. More info. •	Cape Town, Greenpoint: Gun Run. 14 October 2018. You can still register for the run in Greenpoint until 24 September 2017. More info. •	Cape Town, V&A Waterfront: Cape Town International Boat Show. 19 - 21 October 2018. The only one of its kind on the African continent. More info. •	Cape Town, Grand West Arena: Randy Crawford. 23 October 2018. Award-winning singer in farewell concert. Tickets: from R350. More info. •	Darling: Rocking the Daisies Festival. 5 - 7 October 2018. Cloof Wine Estate. More info. •	Hermanus: Hermanus Food and Wine Festival. 5 - 6 October 2018. Visit beautiful Hermanus, experience the wine show and while you are in town, make sure to stay until you spot some whales in the bay. More info. •	Stellenbosch: Craft Beer Festival - Oktoberfest. 13 October 2018. With 20 microbreweries from all over South Africa at Jean Marais Nature Reserve. Tickets: from Quicket. More info. •	Robertson: Wine on the River Festival. 26 - 28 October 2018. 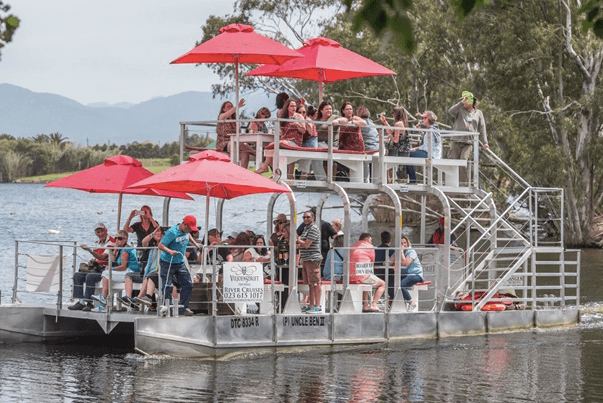 Open-air festival on the Breede River in the Robertson Wine Valley. Tickets: From R150. More info. • Somerset West to Hermanus: FNB Wines to Whales. 26 October until 4 November 2018. Bike rally through the vineyards, stages of 60 -80km, finishing in Hermanus. More info. • Paarl, Perdeberg: October Festival. 27 October 2018. Tickets: R100. More info. •	Stellenbosch: Octoberfest at Eaglevlei. 27 October 2018. More info. Do you want to be informed about great Cape Town events every month and read lots of interesting Cape Town Insider Tips? Then subscribe to our ExpatCapeTown Newsletter here. More info on Cape Town events in October can be found on the Computicket website: www.computicket.com, where you can find more info on location and pricing and can make your bookings. Image credits: Royal Yacht Club, thanks for the info to Rozitta de Villiers from Waterfront Tourism.